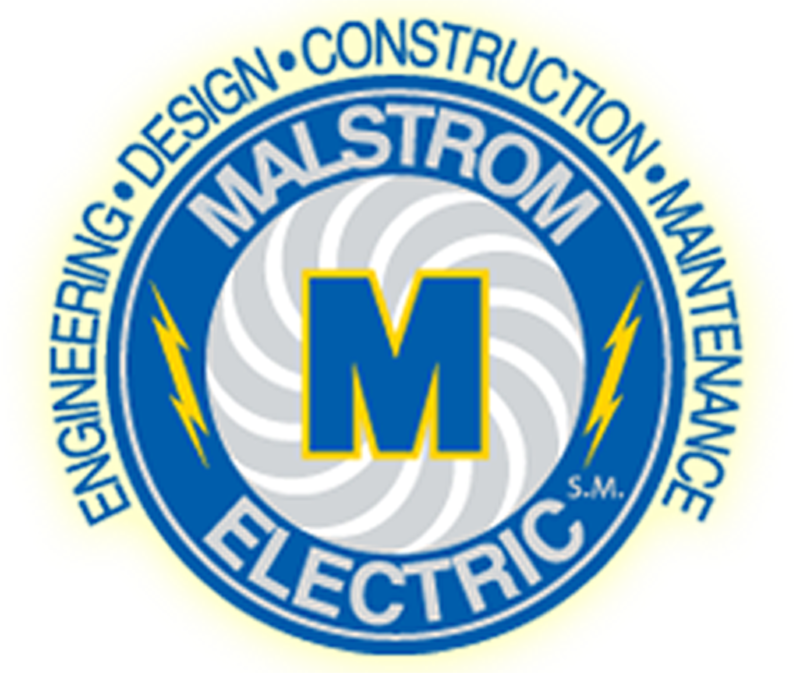 About Us – Malstrom Electric, Inc.
As punch-list work for Baltimore’s new baseball stadium ended in the spring of 1992, Bill Malstrom found himself once again confronted with an impending layoff. Dynalectric’s work in the area dried up and Bill’s last day of work at Camden Yards was Friday, April 10th, 1992. It took Bill five working days to incorporate, obtain insurance, sign a letter of agreement with Local 24 IBEW, hire his first employee, and open accounts with local electrical distributors. Bill met with Bob Jackson at Bob’s office at Oriole Park on Monday April 20th, 1992. Tuesday, April 21st saw Malstrom Electric Inc. begin work at Oriole Park at Camden Yards. 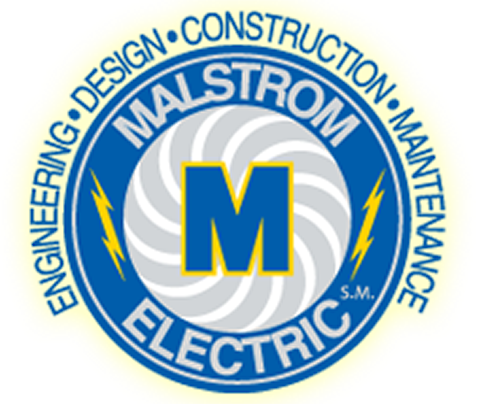 Malstrom Electric, Inc. continues to work at the park for accounts such as The Maryland Stadium Authority, The Baltimore Orioles, The Baltimore Ravens, Aramark, Delaware North and many others.